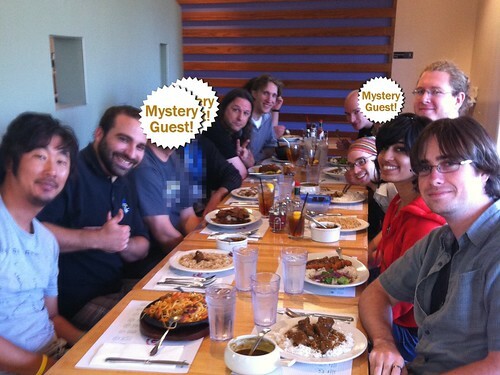 This week we were joined by three mystery guests for lunch at Curry House. Be sure to try their “Super Hot” spice option. On an unrelated note: If you are in town for E3 and interested in getting a first hand (but hush-hush) look at how things are progressing, drop us a line! We’re going to hold some playtests next week to mark the occasion.